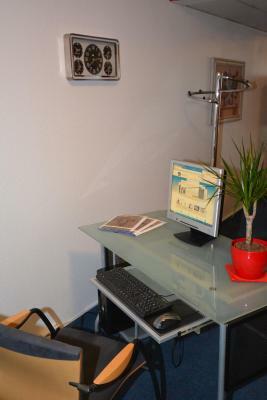 The location is great, 10 minutes walking to a big big shopping center which offers everything possible. The breakfast was fabulous, great variety! So many options! And so tasty food! Very helpful staff! Awesome breakfast! Room met our requirements and our expectations. As a 1 night stop - over destination it was perfect. During breakfast the staff watched the guests and food to see if help was needed. Quick and very friendly assistance! No frills business hotel. Get in and get out with minimum stress and fuss. 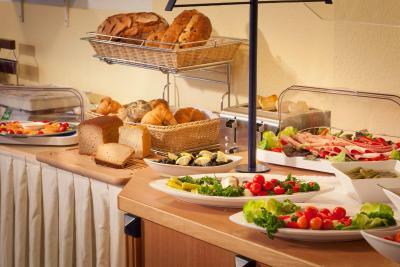 Breakfast was ok, larger variety than expected with the European staples provided. Showers and water pressure were excellent. Staff were very helpful and efficient in the German no nonsense way. Best Western Comfort Business Hotel Düsseldorf-Neuss This rating is a reflection of how the property compares to the industry standard when it comes to price, facilities and services available. It's based on a self-evaluation by the property. Use this rating to help choose your stay! One of our best sellers in Neuss! 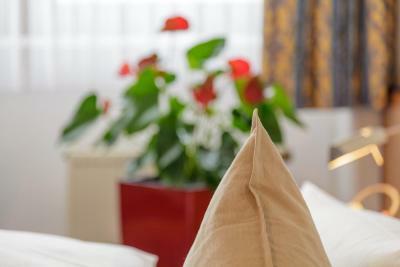 This 4-star hotel offers comfortable accommodations in Neuss, within walking distance of the city center, and benefits from excellent public transport links. You can reach Dusseldorf in just 10 minutes and free WiFi access is available. 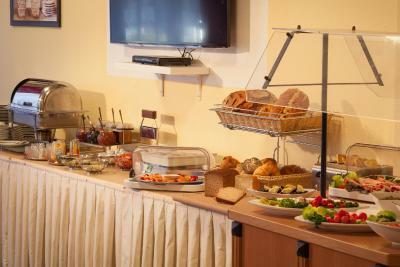 Start your day with the delicious buffet breakfast before setting off to explore historic Dusseldorf or Neuss with its indoor ski center and famous race course. Drivers will appreciate the free parking spaces offered by the hotel. 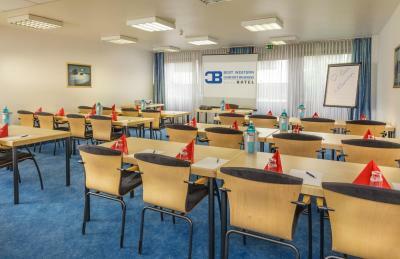 When would you like to stay at Best Western Comfort Business Hotel Düsseldorf-Neuss? 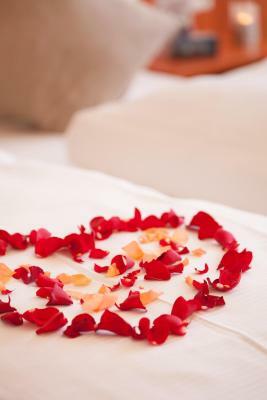 House Rules Best Western Comfort Business Hotel Düsseldorf-Neuss takes special requests – add in the next step! Best Western Comfort Business Hotel Düsseldorf-Neuss accepts these cards and reserves the right to temporarily hold an amount prior to arrival. Room was ready including baby cot. We have ordered 6 room and have all been put in smokers room without notice. Where can we introduce a complaint about this ? Hotel has 4 stars but is merely worth 3? 1. WiFi speed is not good. 2. Staff should better communicate in English. Staff appeared to be cold and disinterested. The lack of any food other than breakfast was dissapointing. Beds were comfortable, breakfast was sufficient. Wi-FI was very hit and miss. There is now way on this planet that this is a 4* star hotel. This place is a 2* bordering a 3* at best. So long as you prepare yourself for this, you will leave little room for disappointment. Apart from the incorrect rating, it is an acceptable place to stay. 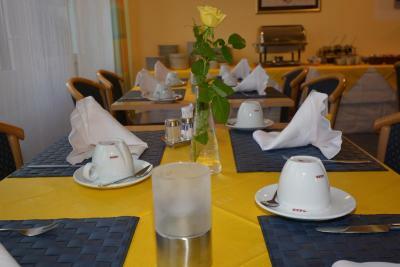 The decor is very dated and simple, but overall the hotel is clean and the staff are friendly. Town centre is approximately 15 minutes walk away and there is a tram station and shopping centre approximately 5 minutes walk away. I probably wouldn't stay here again unless it was a last resort.